Technological advances in the robotics industry are becoming more innovative and sophisticated, slowly creeping their way into our everyday lives. Various concepts from our favorite science fiction movies have become a reality, paving the way into a very bright and exciting future. 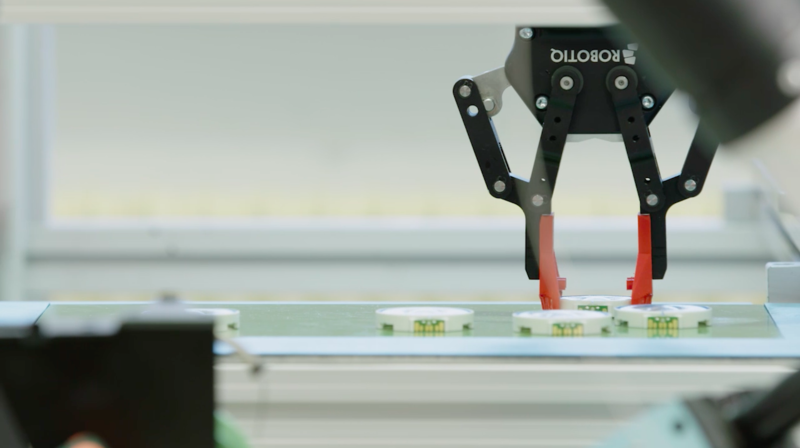 The future of industrial robotics is finally here, inspiring more and more entrepreneurs to hop on the bandwagon and start their own robotics businesses. Take a look at the top most successful robotics startups in 2018. UBTECH Robotics is the world’s leading AI and humanoid robotics company developing consumer humanoid robots, as well as robots for business use. This unicorn robotics startup company brought us the JIMU robot for kids, a cloud-based intelligent humanoid robot for industrial and domestic applications, Alpha, the world’s first humanoid robot for the family and the Alexa-powered smart home robot Lynx. 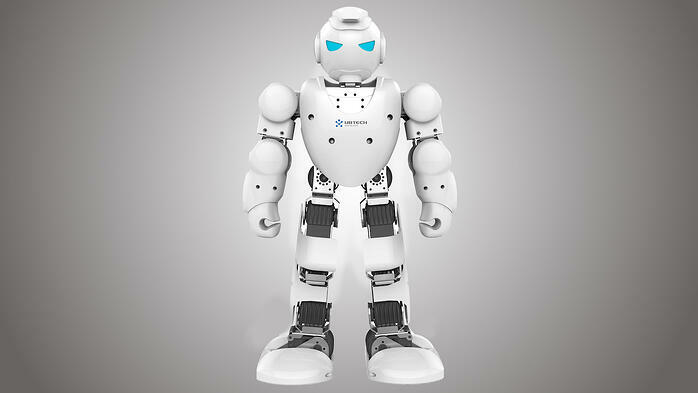 Apart from groundbreaking entertainment robots, UBTECH also started designing educational and even security robots. UiPath is the leader in RPA (Robotic Process Automation), providing a sophisticated RPA platform for helping organizations automate and digitize their business processes. 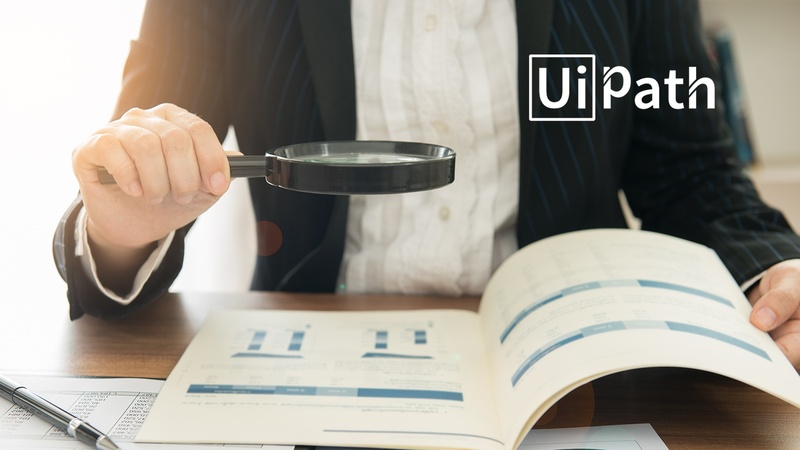 Co-founded by Daniel Dines, an entrepreneur formerly working at Google, and Marius Tirca, his fellow engineer, UiPath has a brilliant AI program that can function both on its own and with the help of a human. 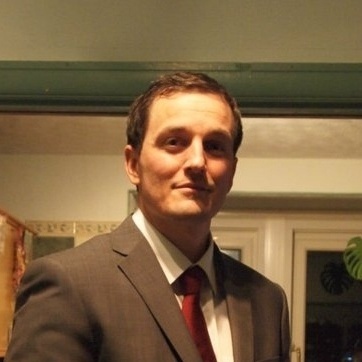 The company’s versatile AI program, UiPath Robot, can automate various business processes and even manage and process invoices, as well as seamlessly integrate with other invoice management software solutions. Marble is transforming food delivery, taking the delivery person out of the equation. 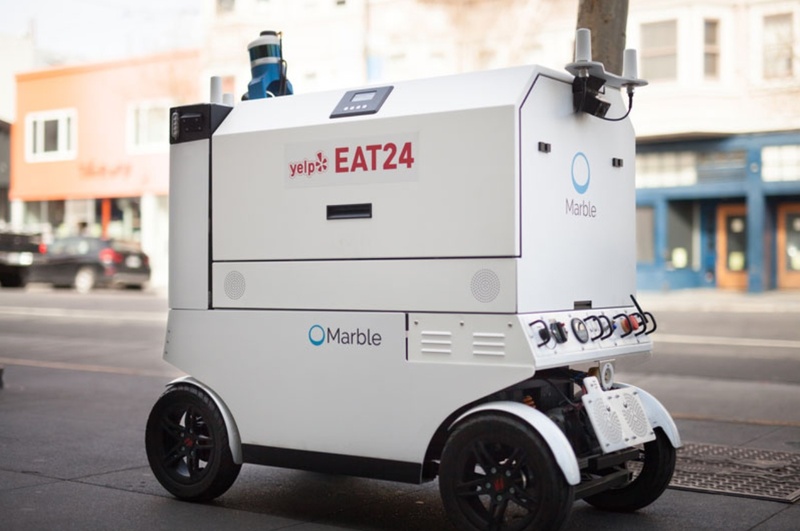 The company joined forces with Eat24 food delivery company for its launch, using their 4-wheeled autonomous delivery robots to get the ordered food safely delivered – while it’s still warm. This attracted more investors and enabled the company to extend their delivery services to groceries, packages and even medicine. Marble’s robots’ cargo bays are easily swappable to meet the needs of different goods that are being transported and all the robots use advanced sensors and high-res 3D city maps to safely navigate their way through busy streets. 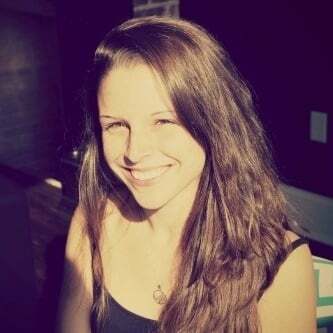 Flirtey is making delivery instant for everyone. 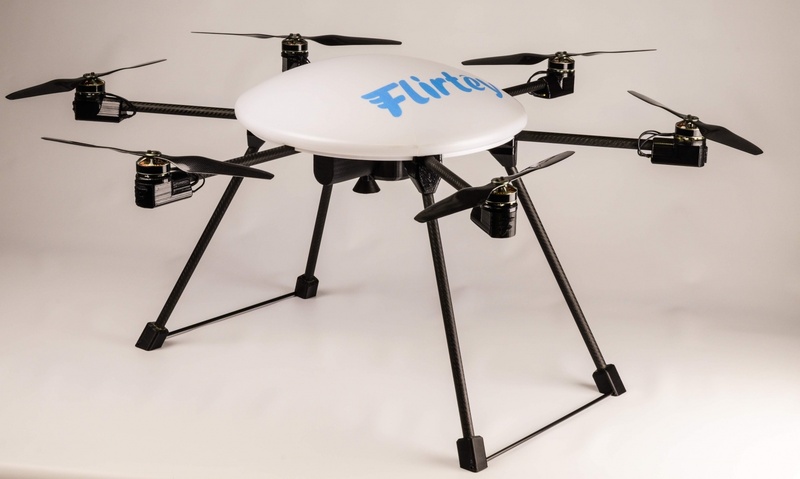 The drone delivery company is forever changing delivery services, using robotic drones to help people get real-time delivery of food, retail, mail, medical equipment and supplies, packages and life-saving AEDs. 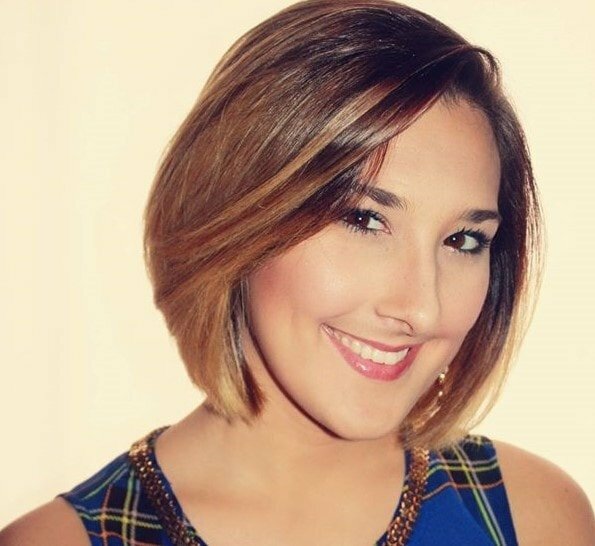 Flirtey’s mission is to improve lifestyles and save lives, and it’s quickly becoming one of the most successful companies in its field. 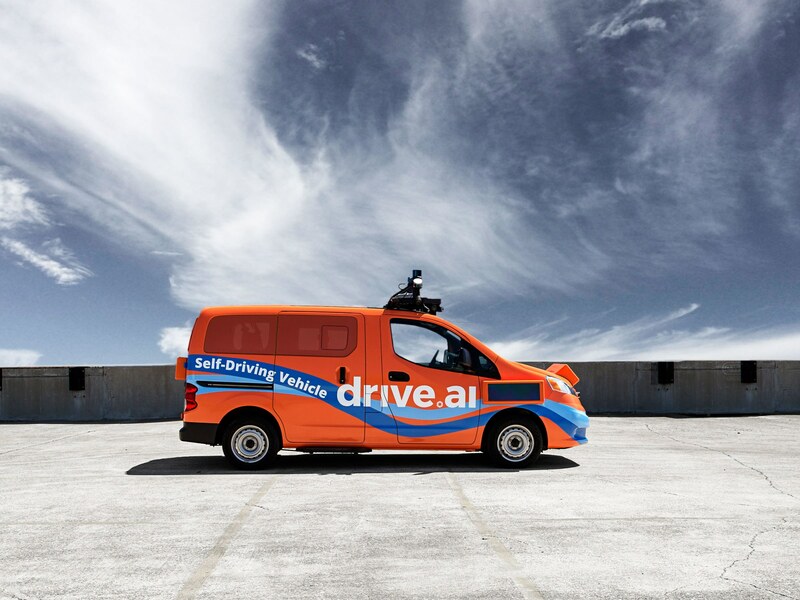 Drive.ai is a robotics company focused on building self-driving systems that transform transportation as we know it using AI and deep learning. Their self-driving cars are aimed at improving transportation and, most of all, providing complete safety by putting people first. Drive.ai’s self-driving vehicles communicate with people around them and use geofenced Level 4 self-driving solutions to quickly and safely solve any potential transportation challenge. The cars have been successfully tested in San Francisco and Texas and are about to hit the streets later this year. These robotics startups are completely changing the way we live our lives, transforming both our work and everyday routine. Are there any startups you think are missing on the list? Let us know in the comments. 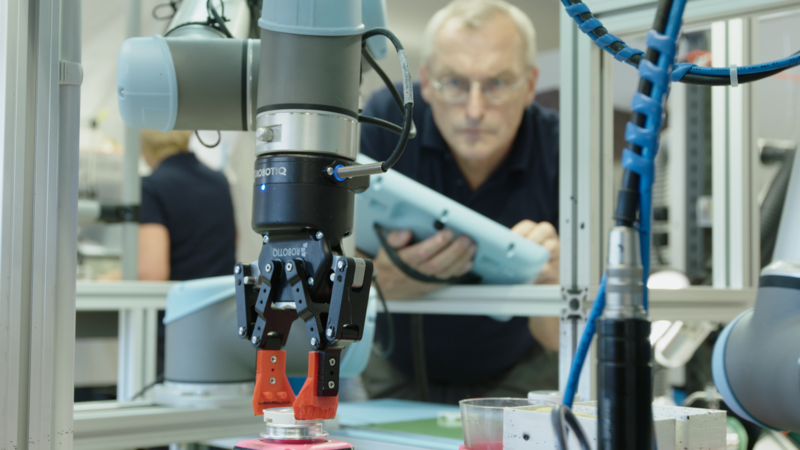 Collaborative robots—more commonly known as cobots—work alongside humans to make business operations safer and more efficient.